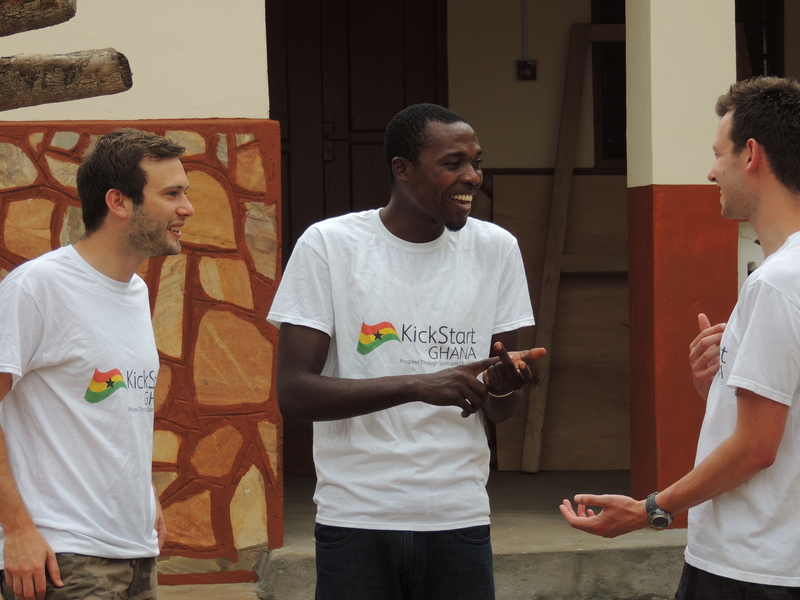 Spending some quality time with my KickStart Ghana co-founders. 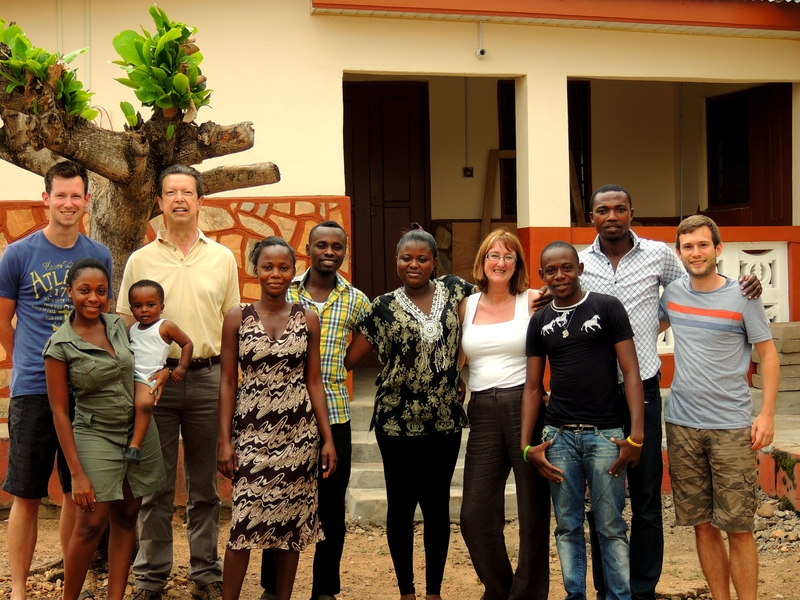 My English family meeting my Ghanaian family. Coaching football 4-5 times a week was a an absolute dream. Hopefully the players picked up a thing or two as well! 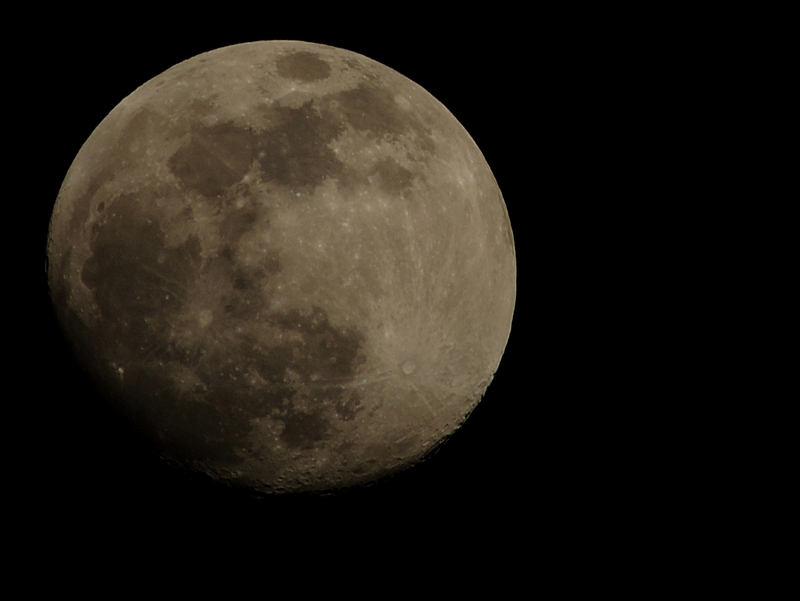 The lack of light pollution and a good zoom can lead to some stunning moon shots. 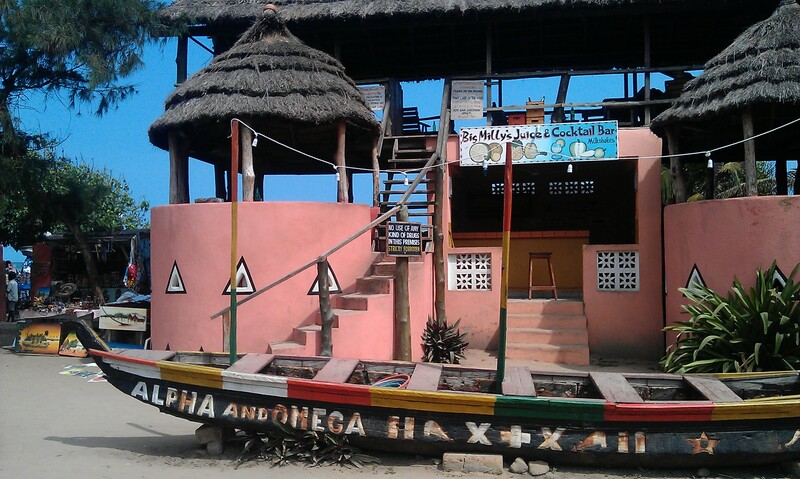 I was lucky enough to book-end my trip with visits to Green Turtle Lodge. 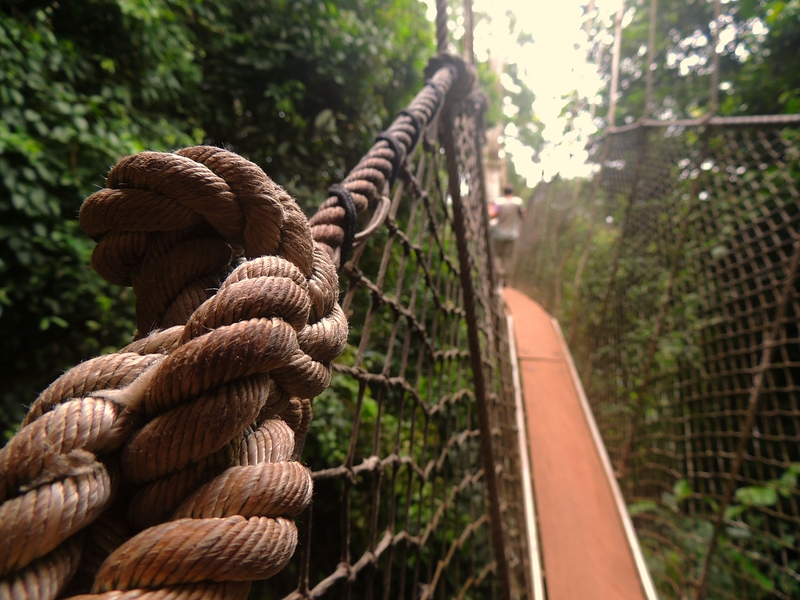 The canopy walkway at Kakum National Park is always worth a go. 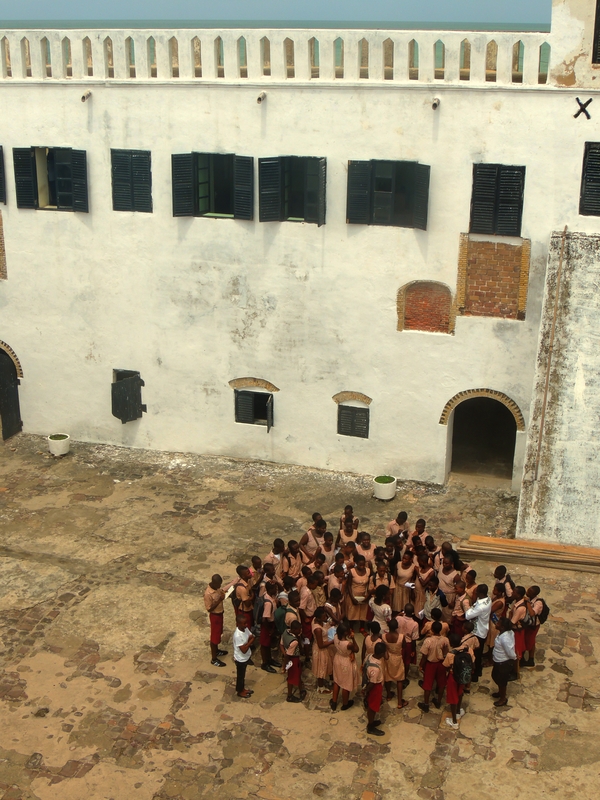 A new generation learns of the horrors that took place at Elmina Castle. 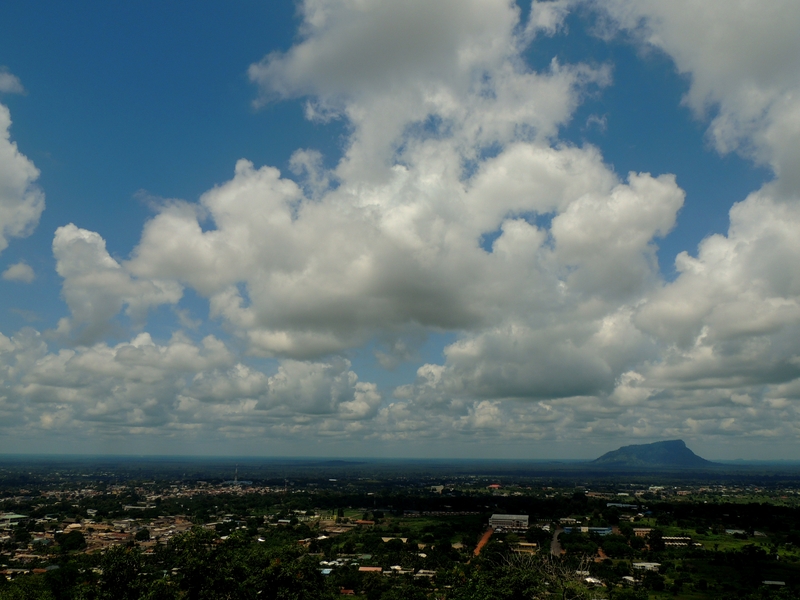 The beautiful Volta Region with Adaklu Mountain in the distance. Movie magic with Jeff and Ade from JointSight. I can’t wait to see the finished films. My girlfriend Anna surprised no-one by being a wonderful volunteer. We had a great night at the Golden Tulip casino and nightclub. Our summer school volunteers created some fantastic lessons for the St Cecilia students. 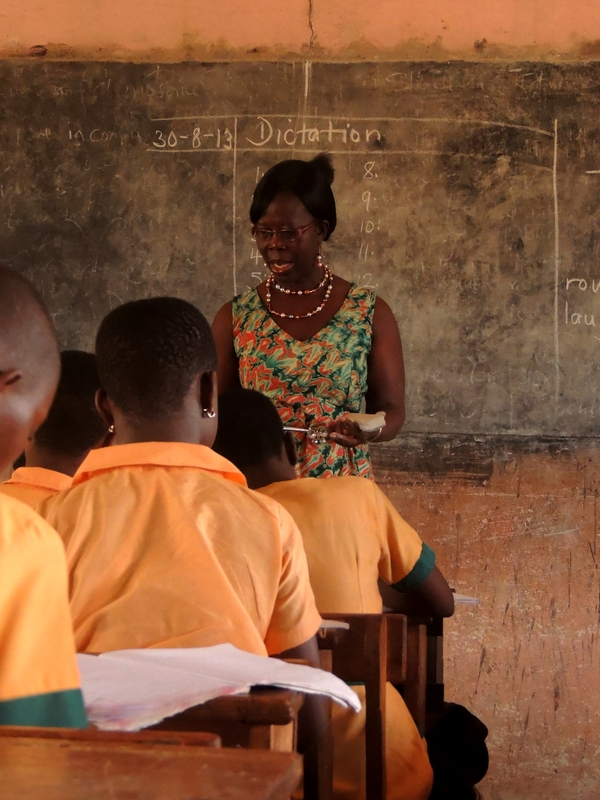 Madame Al’orbi, a fantastic teacher and mentor to Ghanaian students and English volunteers alike. 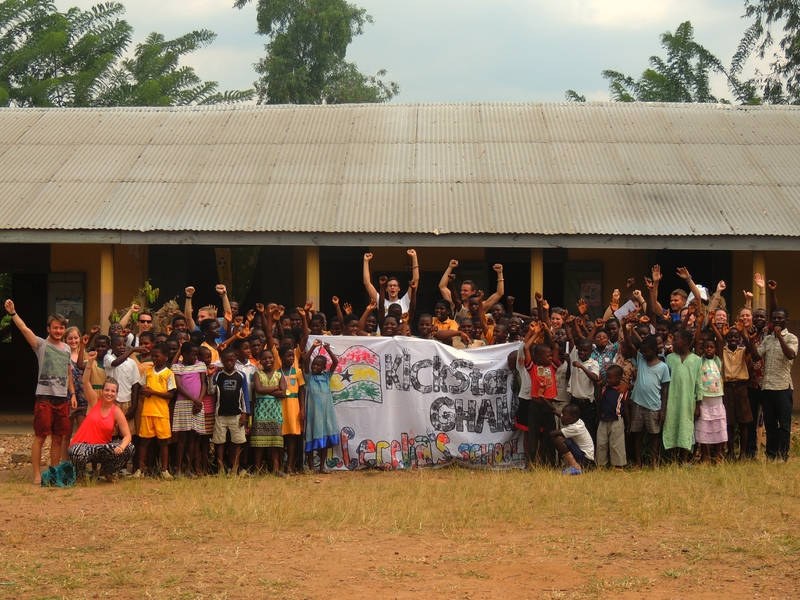 Teachers, volunteers and students celebrating the end of the KickStart Ghana and St Cecilia Summer School. 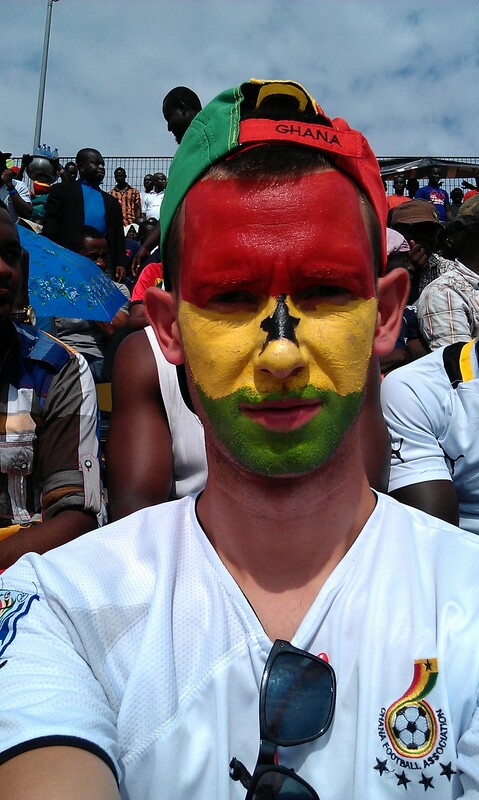 Chris Minch: my right hand man, fellow Football Manager devotee and the guy who brought Goal into my life. Eternal thanks. 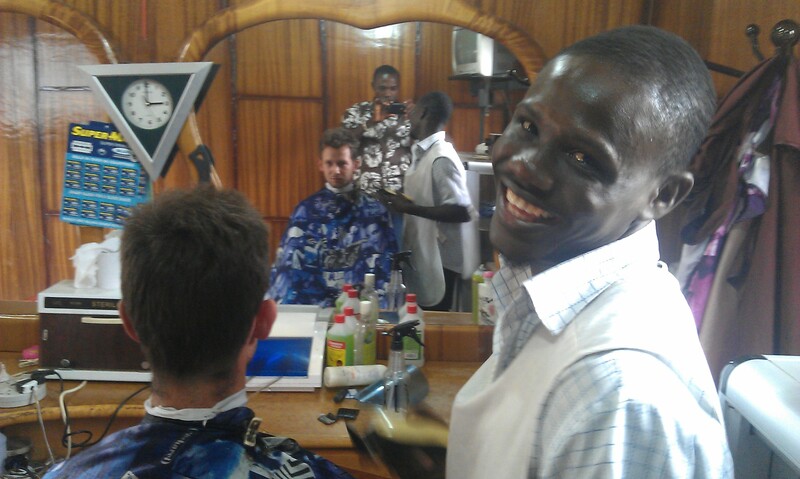 The legend at Sky Bingy who cut my hair and gave me a cut throat shave once a week. 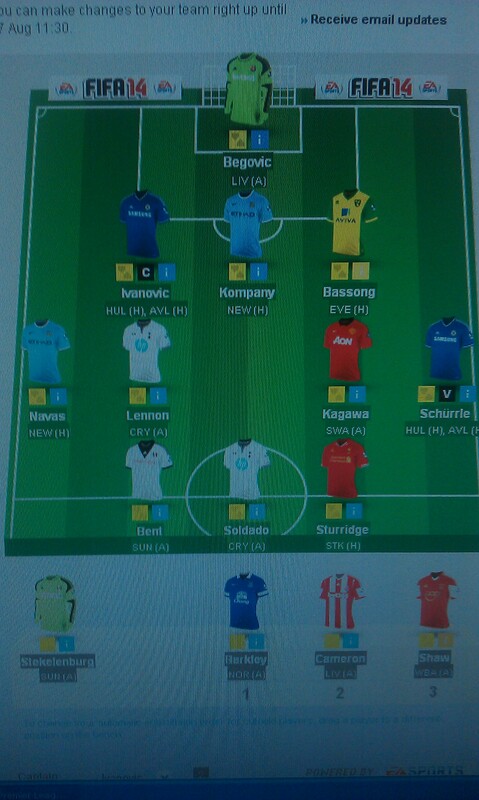 A good team? Get back to me in May 2014. The always lively Big Milly’s at Kokrabite. 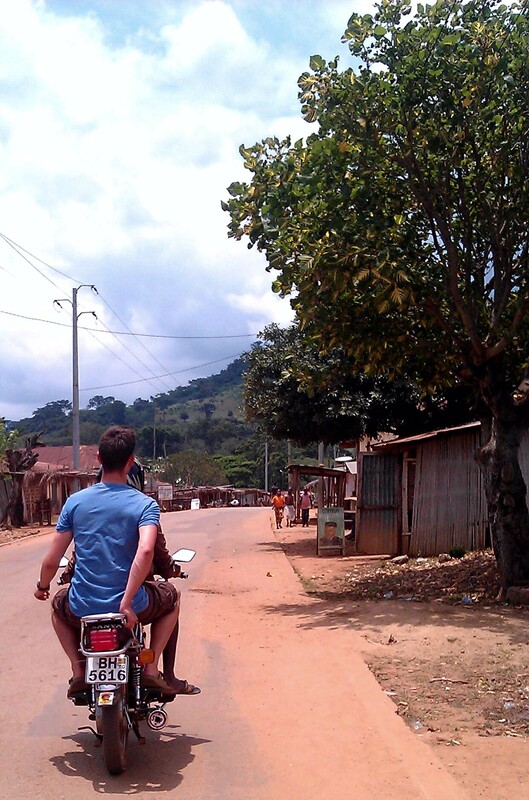 Getting a ride into Togo. 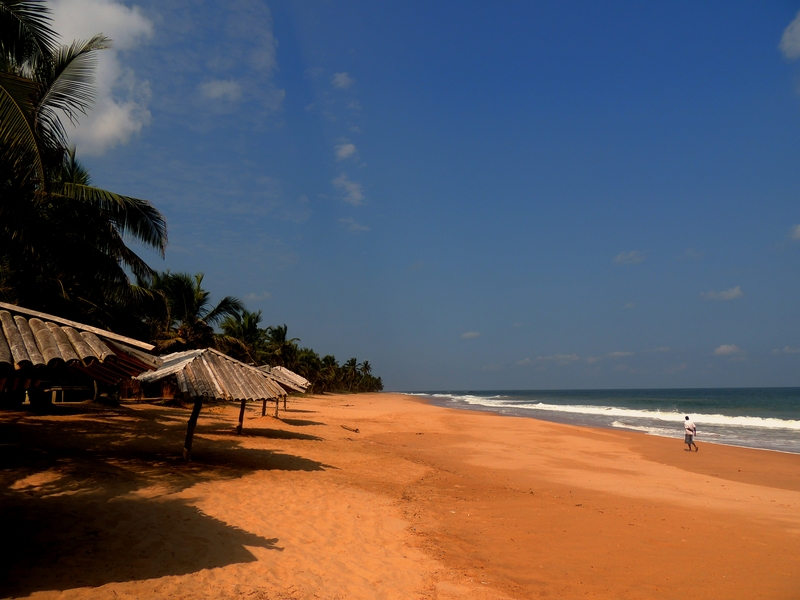 One of my favourite weekends. 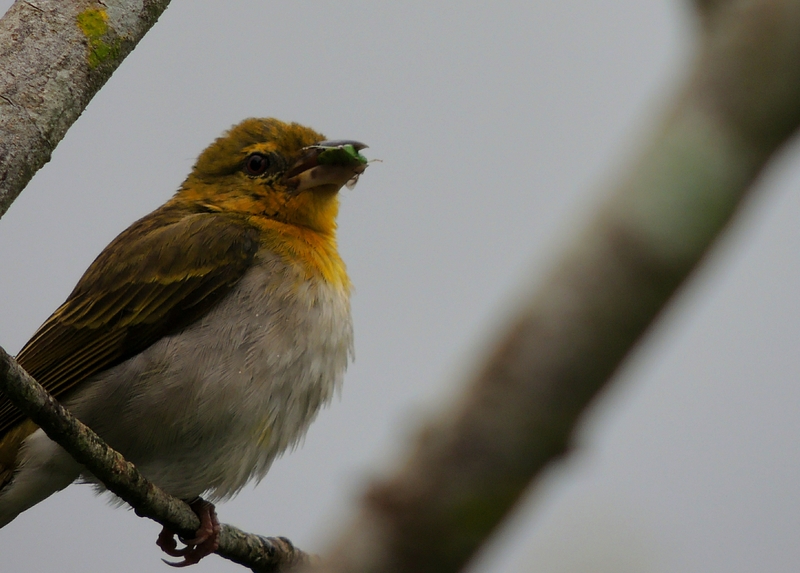 Hi Dave, I’ve enjoyed following your trip and really want to congratulate you on the subtlety of your photography. 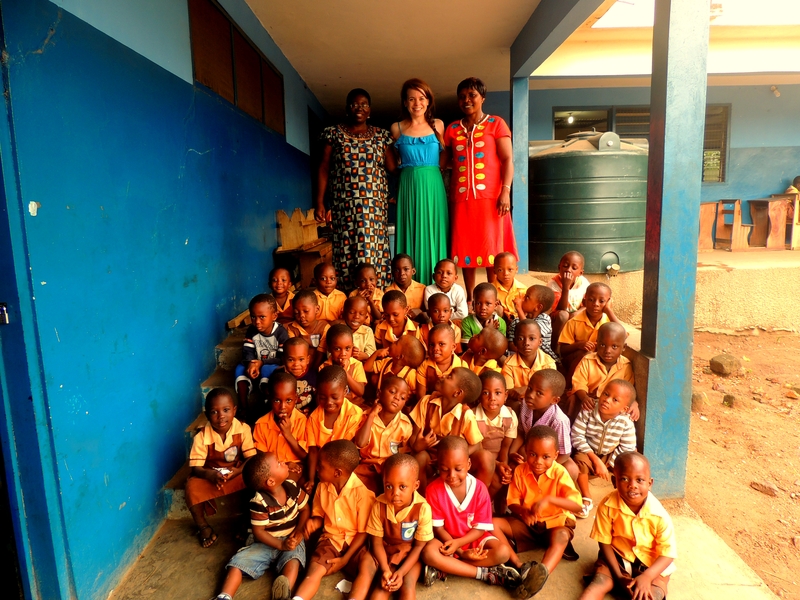 It’s so refreshing to see how you place the Ghananians centre stage and avoid all the stereotypical images usually seen on volunteer sites. Thanks Mary, that means a lot. 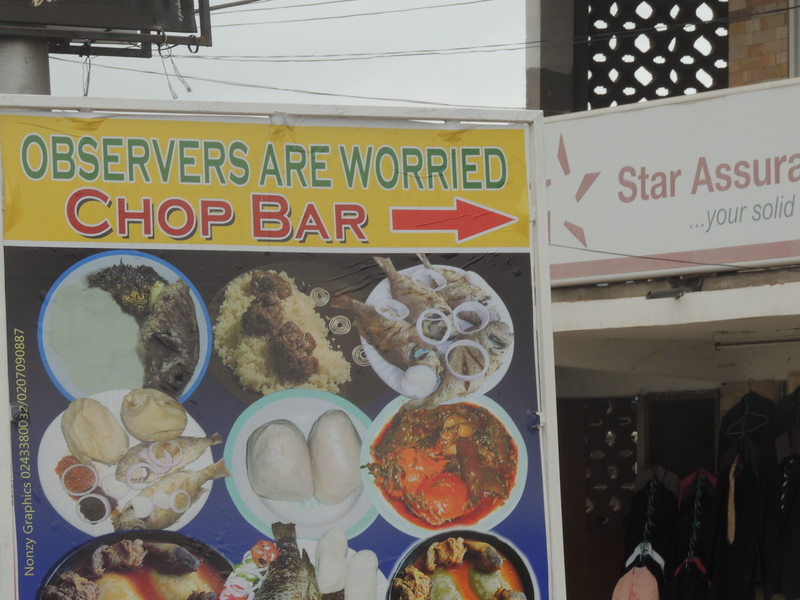 I hope you’re well. 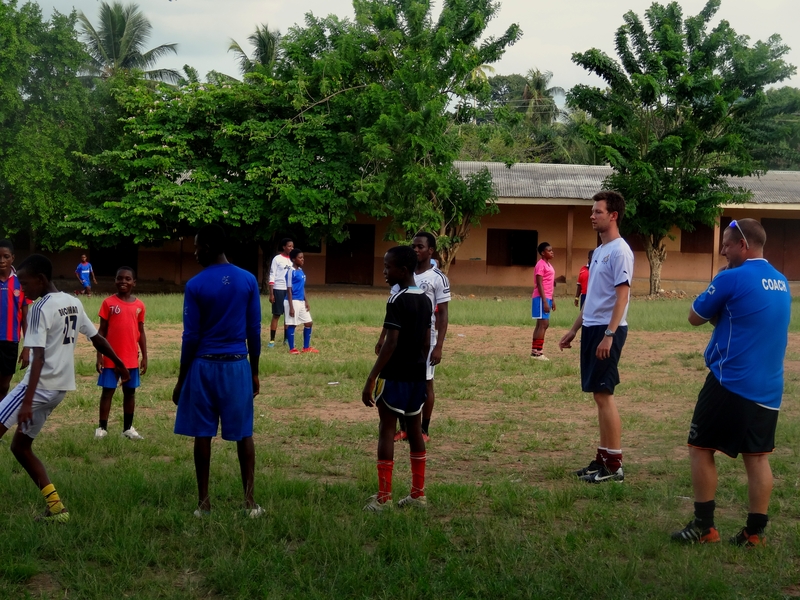 Are you looking at doing any more overseas volunteering at the moment? sorry for the spelling mistake earlier … no I’m just starting a part-time MA in Postcolonial Culture and Global Policy at Goldsmiths. But part of the course is a ‘Policy Lab and placement’ which I will do in 2nd year and I may consider a volunteer organization. I’m travelling up from Brighton once a week to New Cross. That sounds really interesting, I look forward to hearing more. All the best. Hi, thanks for your nice words, I really appreciate it. I’m a big fan of your work. 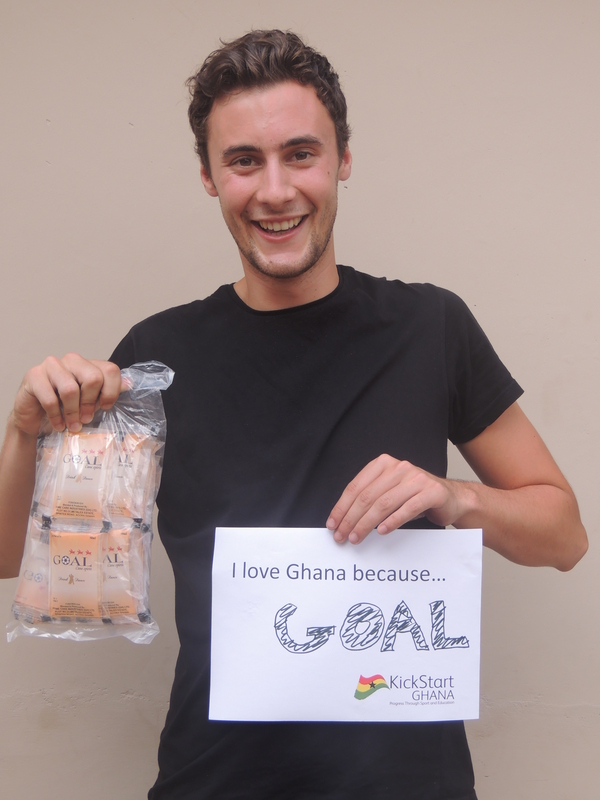 I’m not sure when I’ll be in Ghana next, but KickStart Ghana’s work continues there. 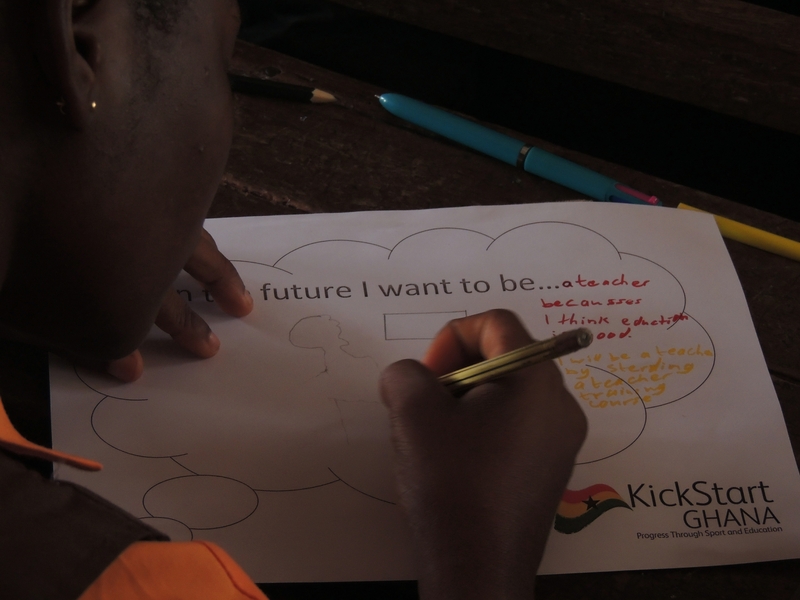 Please feel free to drop me an email (david.colesATkickstartghana.org) and we can talk further. Great photos. I want to go back. Thanks Jen! Glad you liked the post and impossible not to like Fuse ODG. Hopefully a good song puts people in the right mood for reading. Steal away! 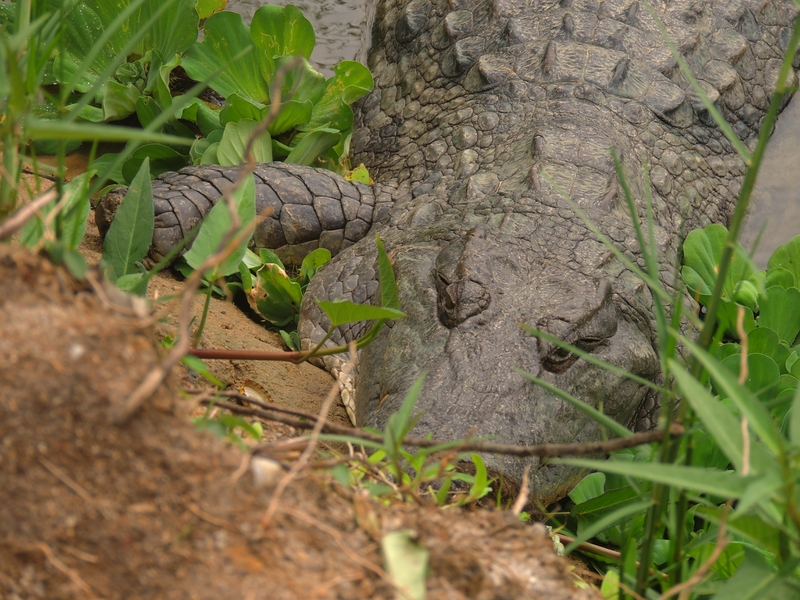 I’ve got a couple of deep south blog posts to do where I intend to do the same.